Data Science is one of the fastest growing fields in India and Matlab comes with a very ease of learning. In this article, we will talk about Matlab, the programming language developed by MathWorks which is suitable platform for predictive analysis and is easy to implement new features. Matlab is very adaptive to data science and is widely applied in a range of industries from finance, energy and medical devices to industrial automation, automotive and aerospace in various functions for business-critical applications. However, in data science, Matlab is not as popular as Python and R. This could be mainly because it is not free. In an interview with Analytics India Magazine, Prashant Rao, Technical Manager at MathWorks India said, “Our goal is to make MATLAB accessible and easy for engineers and scientists to use for deep learning. With tools and functions for managing large data sets, MATLAB also offers specialized toolboxes for working with machine learning, neural networks, computer vision, and automated driving”. 1.Rich ML libraries: Matlab has a toolbox – the Deep Learning Toolbox which provides simple Matlab commands for creating and interconnecting the layers of a deep neural network. It has Parallel Computing Toolbox to distribute training across multicore CPUs, graphical processing units (GPUs), and clusters of computers with multiple CPUs and GPUs. Deep Learning Toolbox, which replaces Neural Network Toolbox, provides a framework for designing and implementing deep neural networks. It can be used to design complex neural architectures, more easily. It exhibits a full set of capabilities for deep learning and provides end-to-end integrated workflow from research to prototype. 2.Best for matrix calculations: Machine learning deals with a lot with matrices. Matrix operations are used in the description of many ML algorithms and are the fundamentals of linear algebra. They are used in training an algorithm and processes. Transpose operation are used for flipping the dimensions of a matrix, inverse matrix operations are used in solving systems of linear equations. When working with NLP, documents are represented as large matrices of word occurrences. For example, the columns of the matrix may be the known words in the vocabulary and rows may be sentences, paragraphs, pages, or documents of text with cells in the matrix marked as the count or frequency of the number of times the word occurred. Dealing with images also requires matrix fundamentals and Matlab comes with an easy set of operations for it. 3.Fewer lines of code: Matlab can be dubbed as an ML rich language with built-in library. Because of this, the script is very small and equally effective compared to other languages. The design of the language makes it possible to write a powerful program in a few lines. Also, codes in Matlab look exactly like the equation you are trying to solve. So demonstrating and debugging code becomes very easy. This one from Coursera is aimed at beginners. However, this isn’t a data science restricted course. 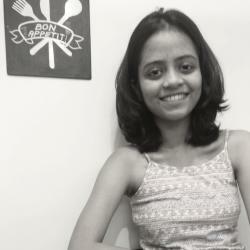 This course is best suited for beginners who have no prior experience in computer science, as it includes various functions and commands used in Matlab. It is an introductory programming course that uses MATLAB to illustrate general concepts in computer science and programming. This popular introductory course on ML has practical sessions throughout the course. The practicals are done in Octave or Matlab and will learners a brief overview of how things pertaining to machine learning can be programmed in Matlab. This is an online course by MIT Opencourseware. The course is intended for students with no prior programming experience and provides the foundations of programming in Matlab. Variables, arrays, conditional statements, loops, functions, and plots, that are useful and are fundamentals of ML, are explained clearly. 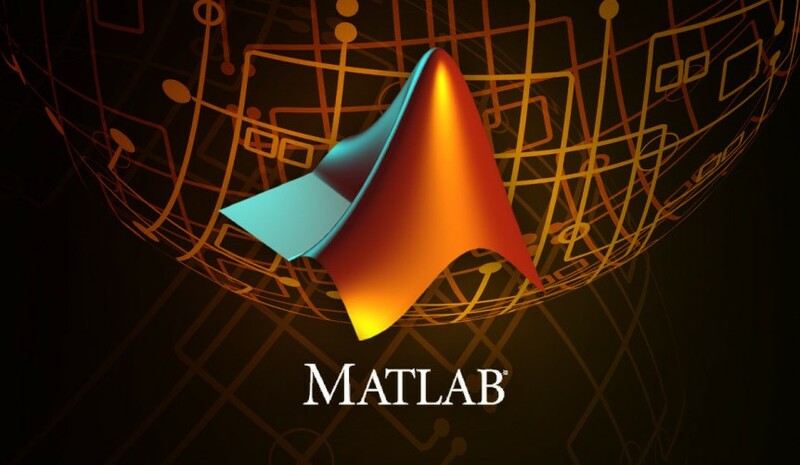 Matlab has its own YouTube channel that showcases Matlab programming video tutorials. There are also various videos of conversations with experts in Matlab. Matlab is not very popular when it comes to data science but it is one of the languages that many people consider for learning data science. Researchers, scientists and engineers who are already using MATLAB find it easy to move to deep learning because of the functionality of the Deep Learning Toolbox.